Two men are under Police custody in Rubavu District for alleged trading money illegally, police spokesperson for the western province said. Chief Inspector of Police (CIP) Innocent Gasasira, said that Police launched an operation on April 2, against illegal currency traders because they pose a serious economic threat. He said Police normally conducts targeted operations based on credible information on specific people involved and their bases. The suspects were found with varying amounts of different currencies, including Rwanda and Congolese francs, and US dollars. The suspects and exhibits have since been handed over to Rwanda Investigation Bureau in Gisenyi, he said. Law enforcers say unlawful financial businesses could distort the forex market, triggering dollarisation of the economy. There is fear such activities will fuel inflation and reduce the competitiveness of local products on the international market. According to central bank regulations, no individual or company is allowed to trade in currencies without a license. 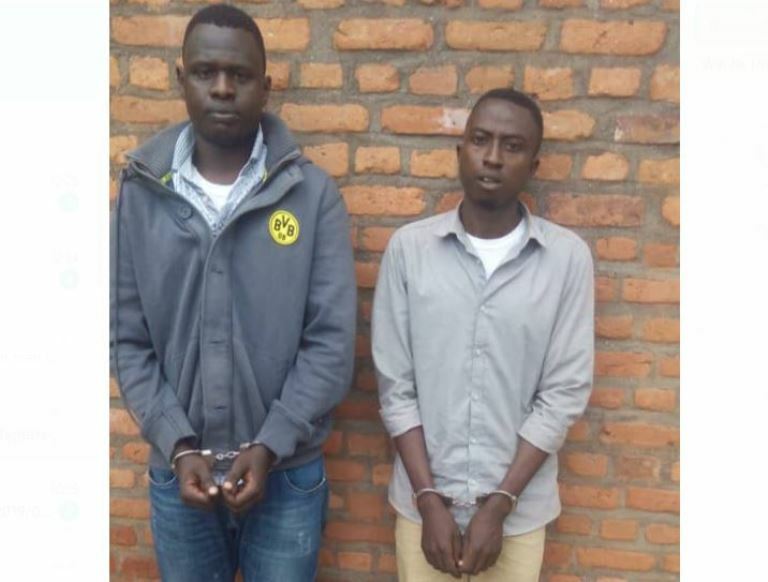 suspects held L-R Jean Marie Twizerimana and Jean Baptiste Nitegeka. 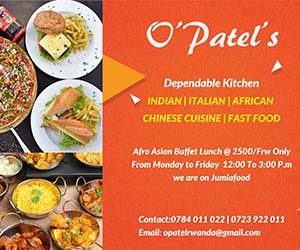 Article 223 of the penal code also specifies that “any person who, by any means, illegally sells or exchanges, national or foreign currency, commits an offense.” It sets imprisonment of between six months and two years or a fine of up to Rwf3 million, or one of these penalties.